Meyer Place is a small project located off Meyer Road. It takes around 5 minutes drive to Suntec City and Raffles Place (Singapore’s financial district). 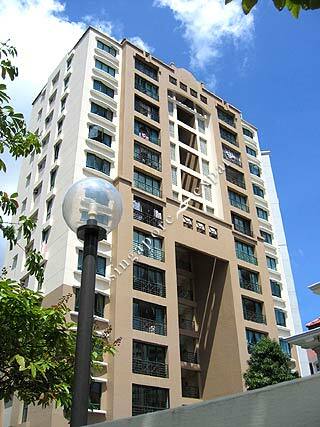 Orchard Road is within a 10 minutes drive away via the East Coast Parkway or the Nicoll Highway. Great Location! Lived there for 2 years and now relocated back to UK. It works well for me as we travel a lot and we have the best of both worlds! Being on the ground and yet enjoy the compound facilities. Pool was good enough for us. Just a walk out from back door to the pool to chill was therapeutic. Cool space as the ceilings were high.